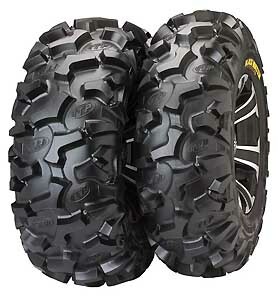 UTVGuide has teamed up with ITP Tires & Wheels to giveaway one set of 4 Blackwater Evolution tires. Winner randomly selected out of all entries on Sunday August 30, 2015 at 5pm PST. Winner picks the tire size. Innovative new non-directional design for awesome traction. Smooth riding, superb handling 8-ply-rated radial construction. Specifically engineered for excellent performance on side-by-side UTV applications. All-new “Tough Tread” rubber compound offers exceptional wear and abrasion resistance. Sidewall Armor™ protects vulnerable shoulder area from penetration, greatly increasing reliability. 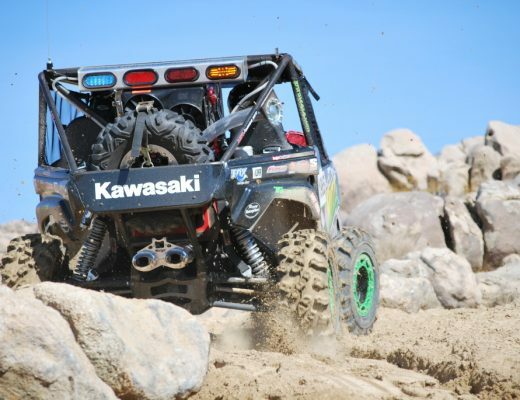 Built to exceed the demands of today’s side-by-side UTVs.